Chile is arguably the most popular wine growing country in the world. Chilean wines are a mixture of grape varieties and produce and mixture of red and white wine. Known for its competitive prices, the new world country produces both fine, iconic wines and easy drinking cheaper alternatives. Spanning over half the length of South America, from the Atacama to the last point of land before the arid wasteland of the Antarctic, Chile is a mesmerising strip of contrast and spectacle. This is of course reflected in its wines, with the soaring Andes Mountains and sophisticated capital Santiago just two contributing factors to Chile’s extraordinary variety. Undoubtedly among the top wine companies in all of South America, Concha y Toro produces quality on a scale few can match. As the business has grown, it has remained faithful to its roots and is still family-run, overseeing vineyards in all of the country’s main wine-producing regions. As such, you can find everything from commercially produced, affordable bottles to luxurious treats such as the 2009 Almaviva. Combining smoky, nutty and fruity flavours, this is a real treat if you are shopping for a special occasion. One of Chile’s most popular wine wines is undoubtedly the Montes Purple Angel 75cl. Made with a blend of grape varieties this wine is not to be underestimated. Firm, fresh and bold the complex flavours of this Colchagua Valley red wine. Buy here. Chile is populated by plenty of vibrant vineyards dotted around its valleys and on the outskirts of famed wine-producing cities such as Casablanca. Each area has a story to tell, with intriguing winemaking histories providing the backdrop to your voyage of discovery. Whether it’s a red, white or rose you are after, exploring the San Antonio, Colchagua, Maipo and Maule valleys open up endless possibilities to suit all tastes and price ranges. You are welcome to browse through our wide selection of Chilean wines and select your favourites for our next-day home delivery service. 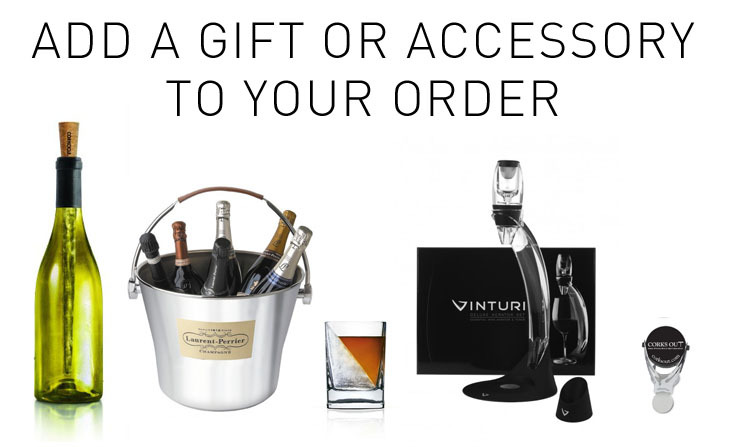 No minimum spend on bottles, order one bottle if you wish. Great prices on next day and weekend deliveries.